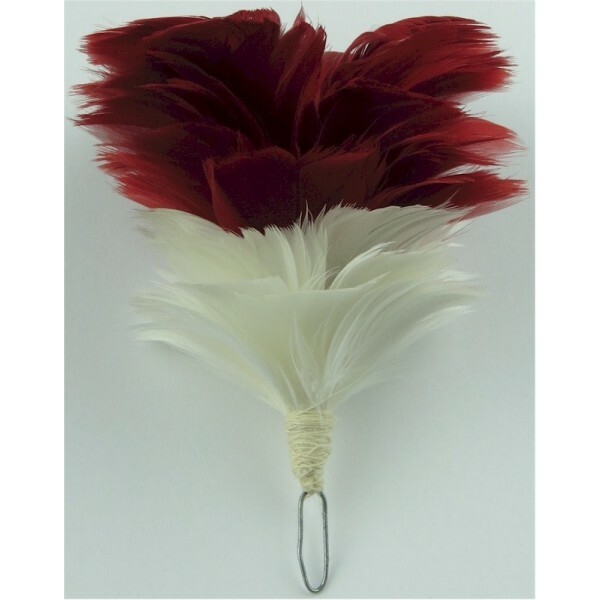 Hackles are the feathered headdress embellishments worn by some British Army infantry units, especially Fusilier regiments. Plumes tend to be made from horse-hair and are typically worn by Guards regiments on their bearskin caps. Hackles and Plumes There are 7 different items.